Apocalypse Now director Francis Ford Coppola has revealed that he wants to turn his cult 1979 film into a video game. He has started a Kickstarter campaign asking for $900,000 (£710K) to make what he describes as “an immersive, psychedelic horror RPG”. Coppola has teamed up with Wasteland 2 video game producer Montgomery Markland and Fallout: New Vegas producer Lawrence Liberty for the project which is expected to be completed by 2020. “Forty years ago, I set out to make a personal art picture that could hopefully influence generations of viewers for years to come,” the director said. 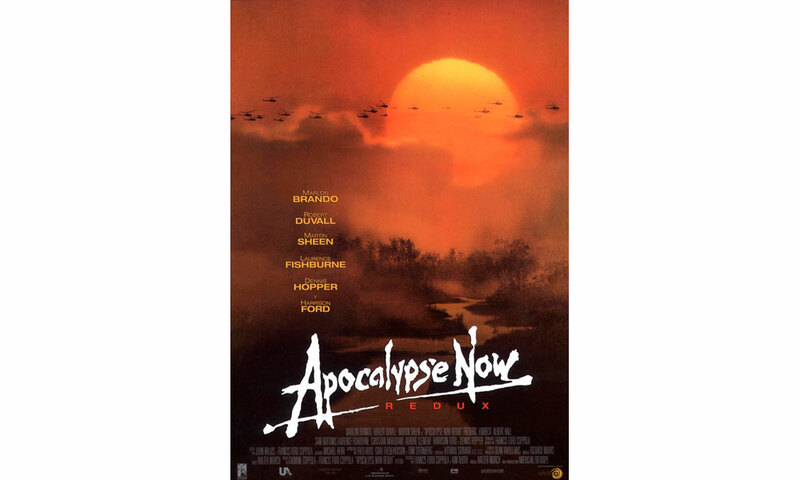 The player will take control Captain Willard (Martin Sheen’s character in the movie), and attempt to assassinate the renegade Colonel Kurtz (Marlon Brando’s character). You can view a trailer for the project below. In 2015, Val Kilmer revealed that he had accepted a role in a sequel to Top Gun, directed by Coppola starring opposite Tom Cruise and Gene Hackman.